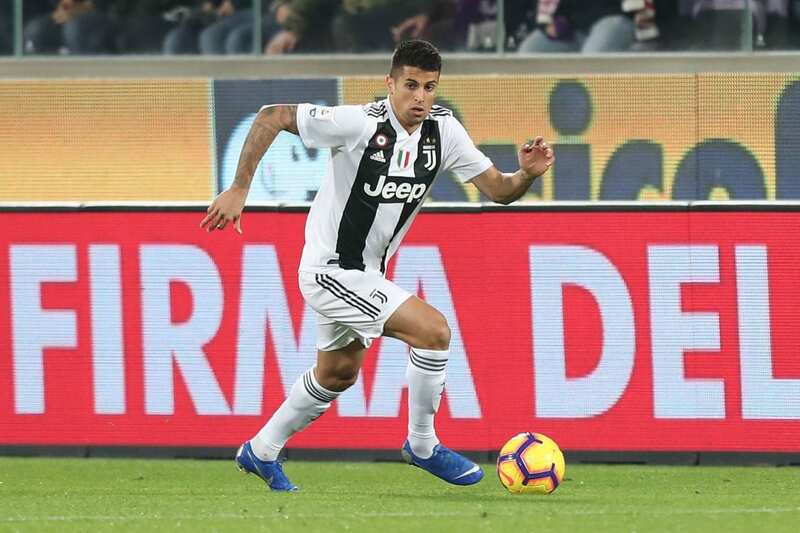 24-year-old Joao Cancelo is astonished by the way his “remarkable” team-mate Cristiano Ronaldo trains at Juventus every day. At 34 years old, Ronaldo has constantly had an answer for his critics over whether or not he’s beginning to slow down towards the twilight phase of his career. In fact, some even questioned Juventus’ decision to fork out €112m on signing Ronaldo from Real Madrid last summer. But the Portuguese forward has always insisted that his age is of no concern for him or Juventus and he proved that he wasn’t bluffing either when his medical results last July revealed that he has physical capacity of a 20-year-old. He also finished as the World Cup’s joint fastest player alongside Croatia’s Ante Rebic at an incredible 34km/h. And now Ronaldo’s Juventus and Portugal team-mate Cancelo, who is 10 years his junior, has confirmed that the five-time Ballon d’Or winner is showing no signs of slowing down. “It’s remarkable, Ronaldo trains and plays like he’s my age,” Cancelo told A Bola. The 24-year-old defender joined Ronaldo at Juventus last summer on a five-year contract from La Liga side Valencia for a transfer fee of €40.4m after spending last season on loan at Inter Milan in the Serie A.
Cancelo, who has since started 12 of Juventus’ 22 Serie A games this season, revealed how he’s benefitted from being at Turin and how he regretted not playing more for his boyhood club Benfica in Portugal. “I feel like a much more complete player and am learning so much at Juventus,” he said. “I do have a big regret in my career, which is not getting to play regularly in the Benfica first team at the Estadio Da Luz. Cancelo will be hoping to feature this evening in Juventus’ trip to Sassuolo in the Serie A with kick-off set for 6:00 PM (CET).